The Dehcho and the Shotagotine Dene are planning a truly daring and historic journey of healing and re-connection with their ancestors. 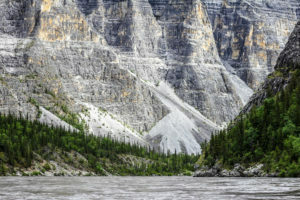 In June 2018, sixteen Dene will camp near the headwaters of the Nahanni River where, like in the old days, they will build a great 43-foot boat of moose skins over a spruce wood frame. 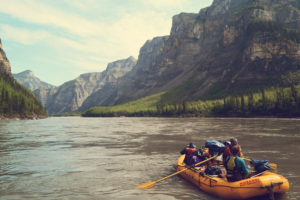 Then they will take up the oars to navigate it down one of the most beautiful rivers in the world. 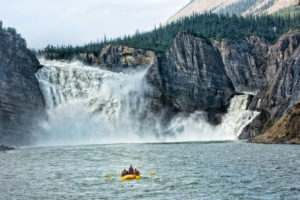 A boat like this hasn’t been seen on the Nahanni in 100 years. They have managed to raise more than half of the funding but are still in need of donations. 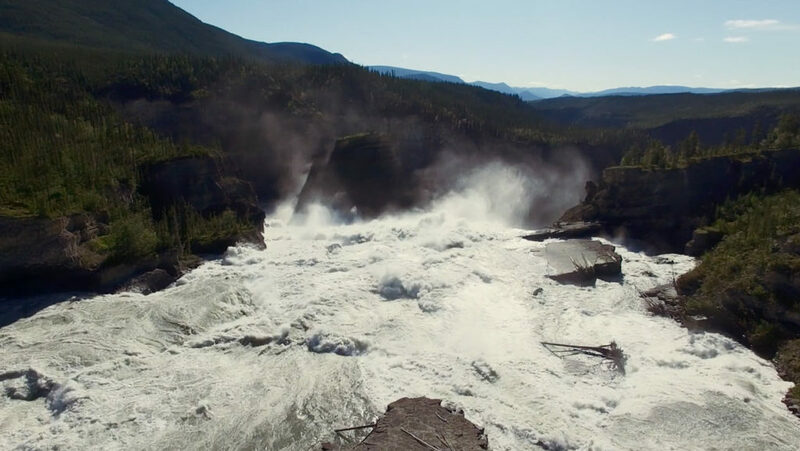 Please consider making a special donation to help the Dene relive their own story about their traditional land and create two works of art: the skin boat and the documentary. For a taste of the project see this beautiful 28 minute NFB documentary of a 1982 moose hide canoe project. We will be supporting the production on the water.